The Irish Farmers Journal is Ireland’s leading farming newspaper. The Irish Farmers Journal is published by The Agricultural Trust (which is a Company Limited by Guarantee). Its only mandate is to provide the best possible technical support, market information and news to the agricultural sector. Our head office is based in Dublin, where we employ over 100 people. 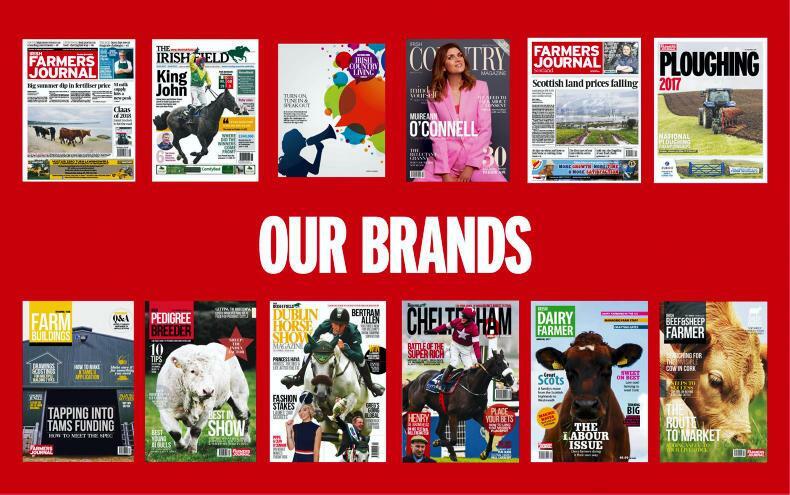 Main brands include Irish Farmers Journal, Irish Country Living, The Irish Field and Irish Country Magazine. As well as publishing content in print and online other key activities include our expanding event business and delivering client based solutions in the form of our in-house agency Traction Marketing.